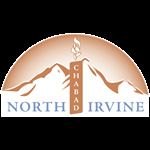 Click here to check out all the events happening for Pesach! 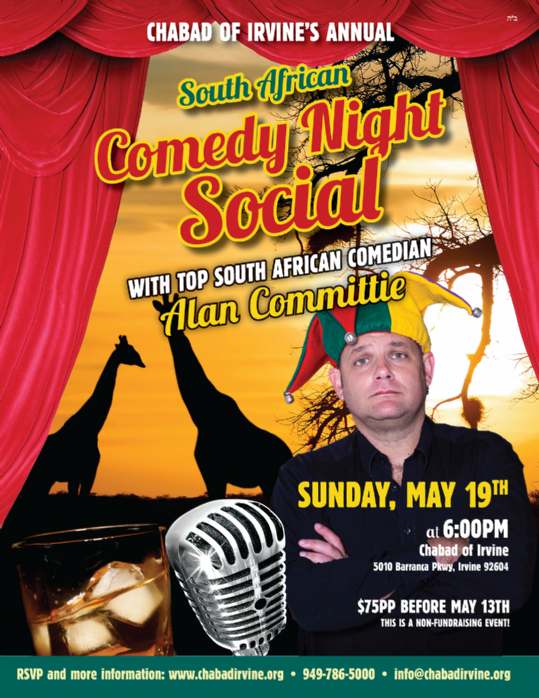 Don't wait and RSVP for a night of laughs! Become a Partner in Our Important Work!